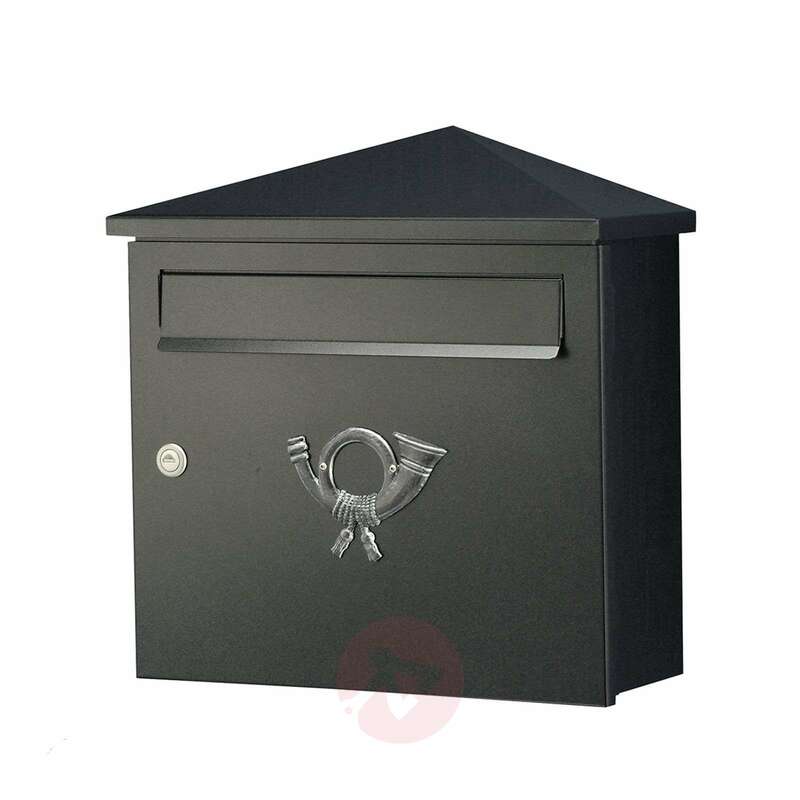 The letterbox Lucio is made of high-quality and weather-resistant materials, which guarantee a long lifespan. It must be opened from the left to the right and its opening is suitable for large envelopes (C4 across). 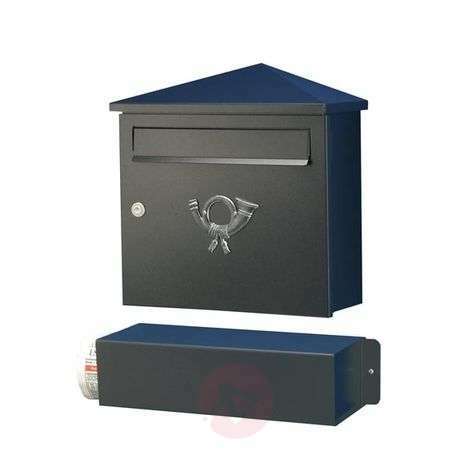 The delivery includes all mounting materials, safety key for the cylinder lock and an engravable nameplate made of aluminium. The newspaper roll must be ordered separately (see accessories).